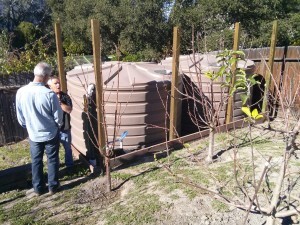 Join the Water Management District and California American Water for a Rainwater Harvesting System Workshop. 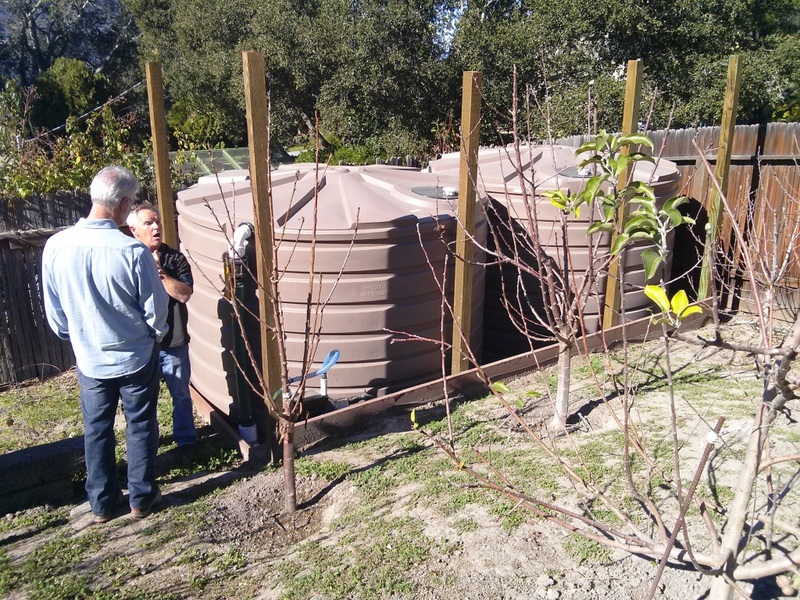 You’ll receive money-saving information from Dan Finklea on Rainwater Harvesting systems including system design and maintenance, permittingrequirements, hands-on demonstrations and available rebates. District residents that attend both classes will receive lunch.